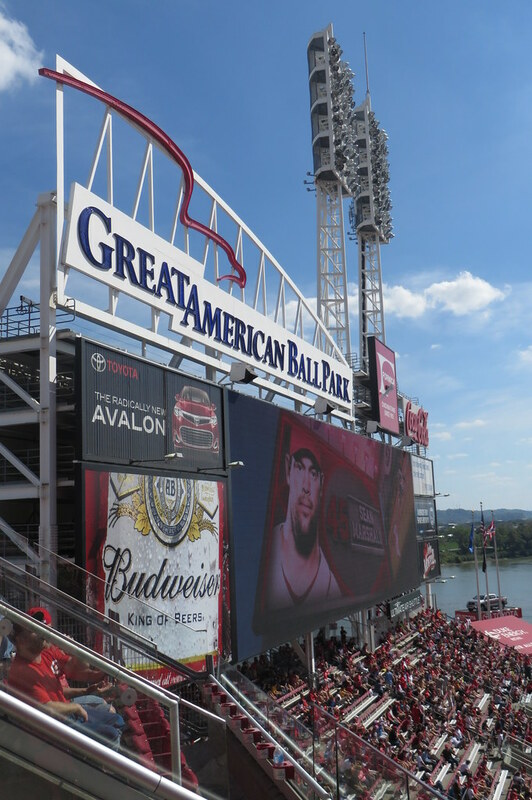 Thadd+Friends: Reds baseball game #34! 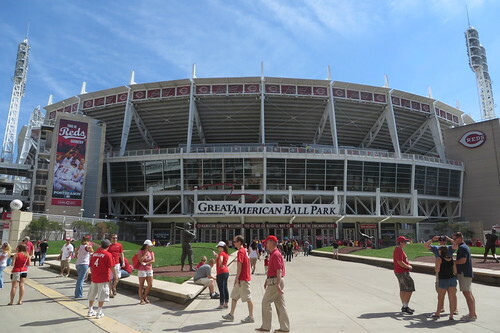 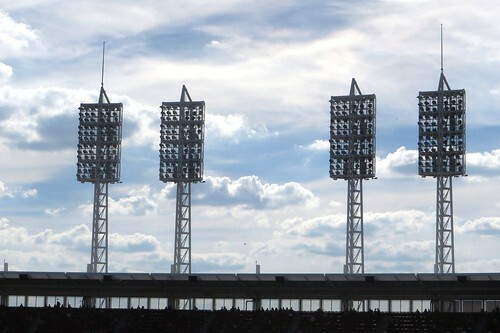 Great American American Ball Park. 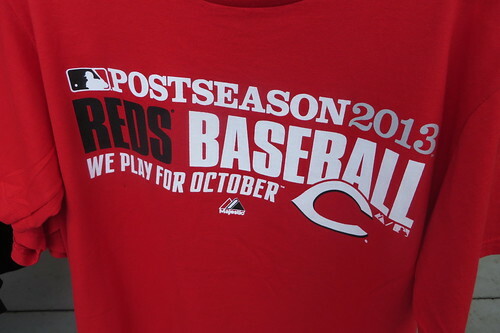 Come on you Redlegs! 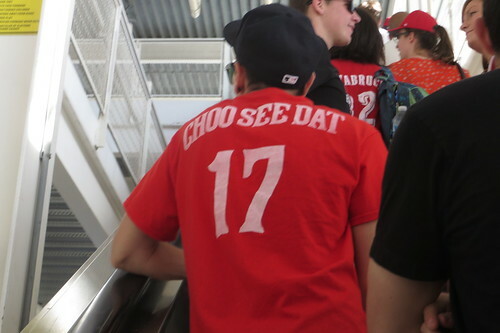 Beat those Buckos! 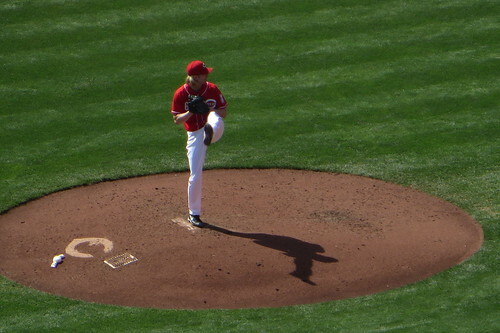 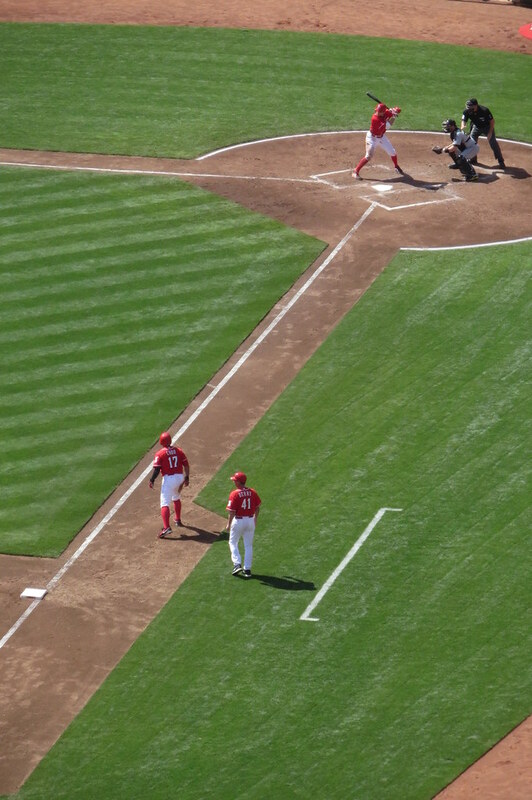 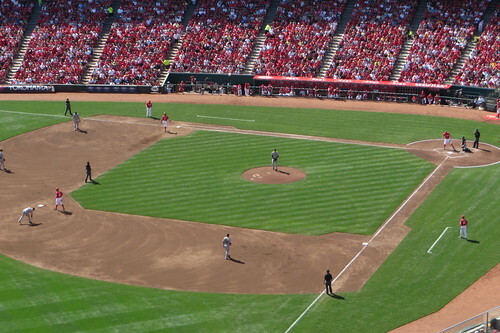 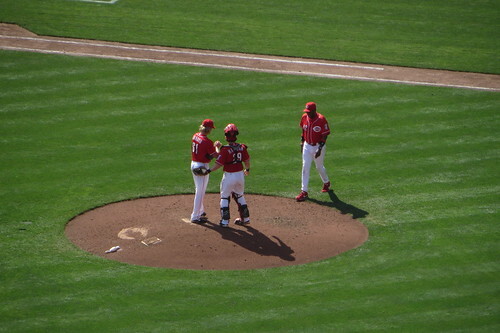 Bronson Arroyo gave up a career-high five home runs in the game. 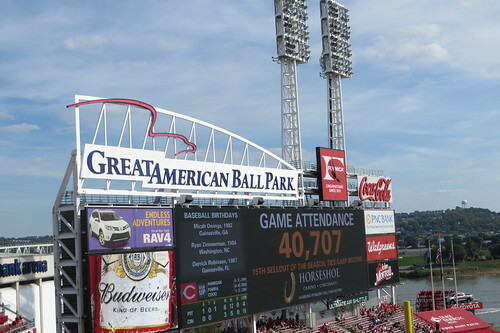 But could never put more runs on the board. 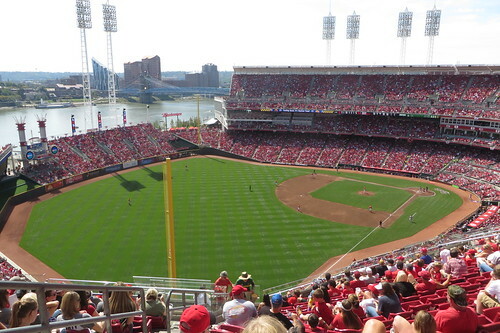 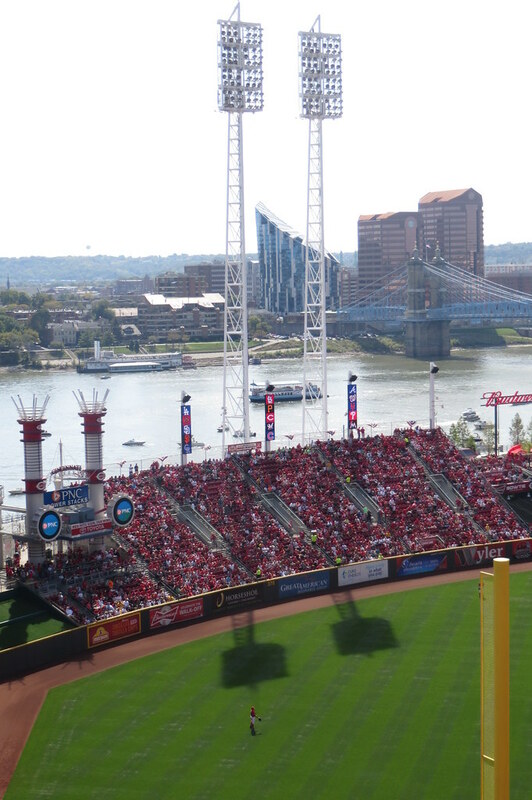 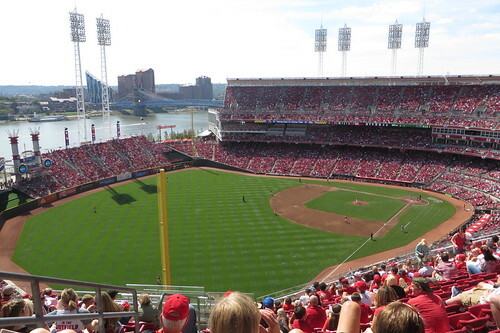 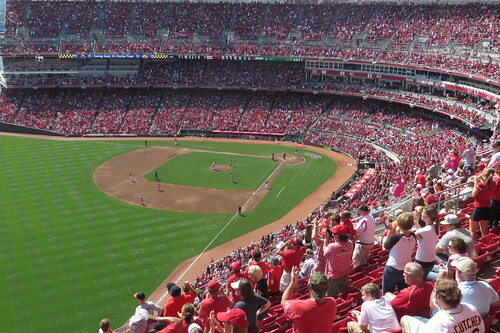 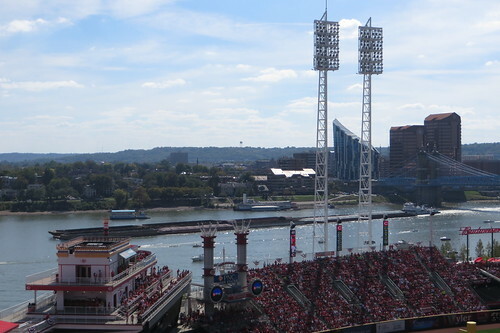 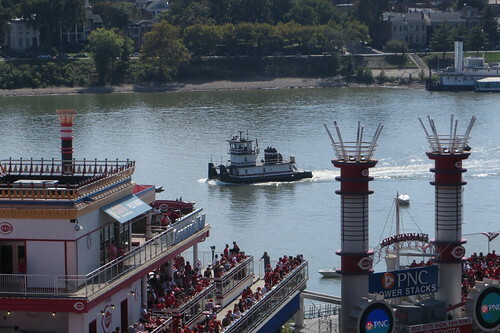 We were kind of shocked that this was only the 15th sell-out of the year at GABP. 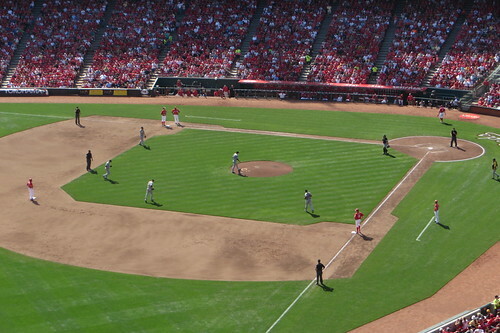 advantage in the NL Wild Card game.